The forward-thinking dark pop of “Crisp” is excerpted here from Twin Cities act Aero Flynn’s upcoming self-titled debut. Taught layered percussion, fuzzed-out guitar lead-driven rhythm structures and an astral sort of sonic backdrop all point to “Crisp”‘s standout sound. Aero Flynn is out March 15. 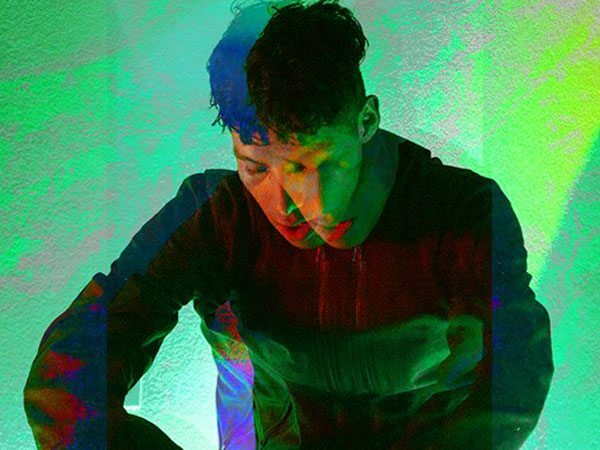 The slow-mo mod-R&B of “Gazi” is the first new track in two years for NY/LA-based A.Chal. On the track, a steadying kick drum and on-the-downbeats piano stabs provide the frame for “Gazi”‘s hypnotic and potent melodic flow. What kind of Jaar mixes likes this. Florence Welch’s new very strong single “What Kind of Man” gets an absolute cracker of remix through the space-funk re-lensing of Nicolas Jaar. 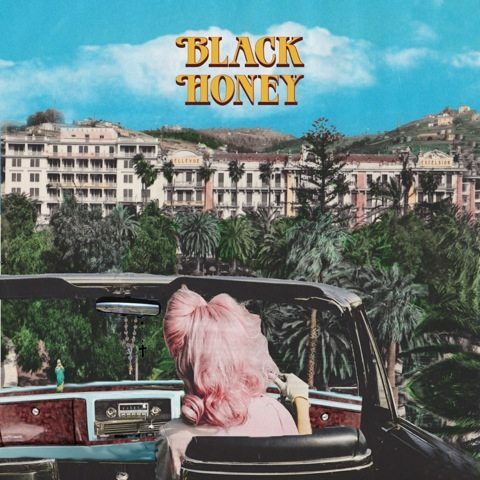 Brighton band Black Honey announce new 7″ for Duly Noted with stellar new A-side “Madonna”. “Madonna” (b/w “Spinning Wheel”) is due June 6. 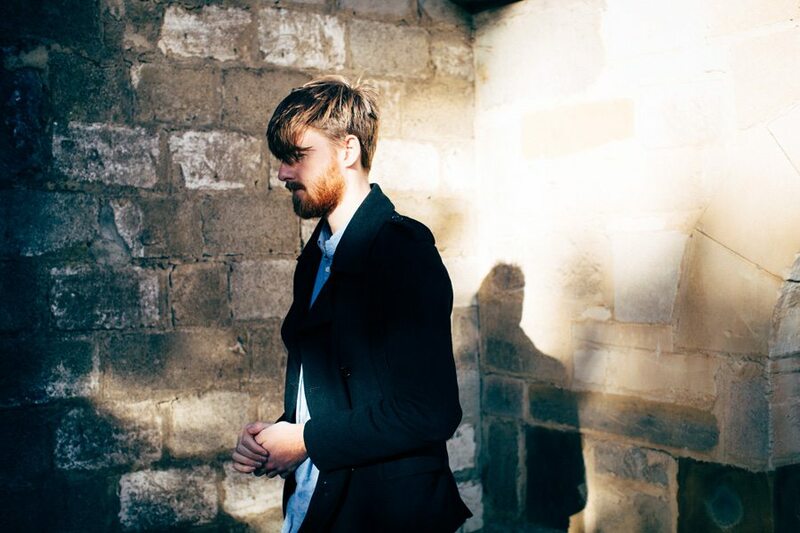 Aussie dark pop man LANKS impressed us last year with the A+ “Knife and Spear”. Today, LANKS tees up a strong return with the sleek and modern minor-keyed tune “Hold Me Closer”. 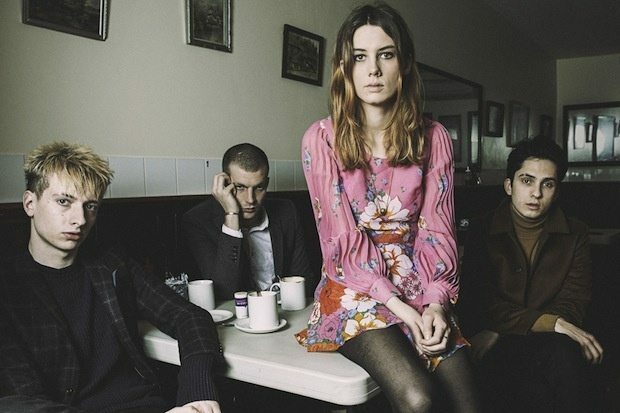 “Giant Peach” is the lead track from Wolf Alice’s forthcoming major label debut My Love Is Cool. “Giant Peach” possesses a “big rock sound” but in achieving it, the track sacrifices nothing in melody and immediacy resulting in a top class indie rock track, one of the genre’s best songs of the year so far. 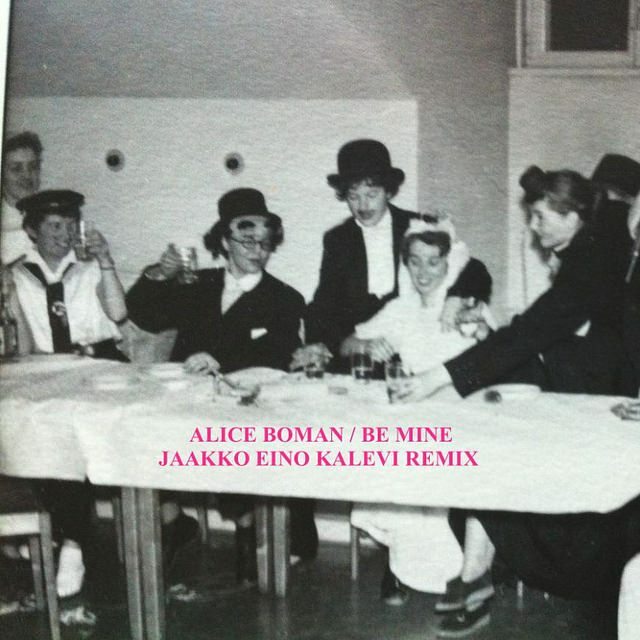 Finnish wunderkind Jaakko Eino Kalevi reinvents Alice Boman’s “Be Mine” into a bit of perfectly constructed rainy day pop. We love it. 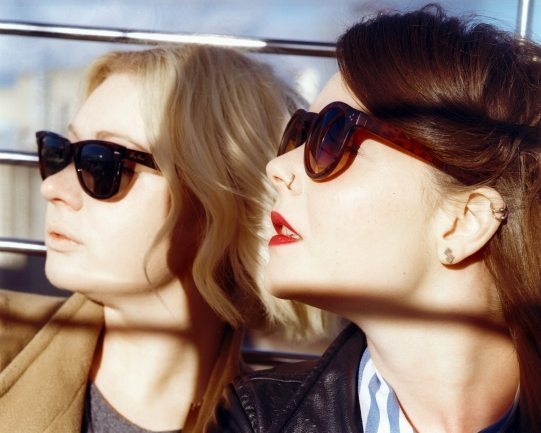 1990’s-channeling reverb aficionados Honeyblood reveal new track “No Big Deal”. The Scottish twosome are fresh from a slew of dates from NME Awards Tour and the buzz machine is only just beginning to turn for this promising duo.